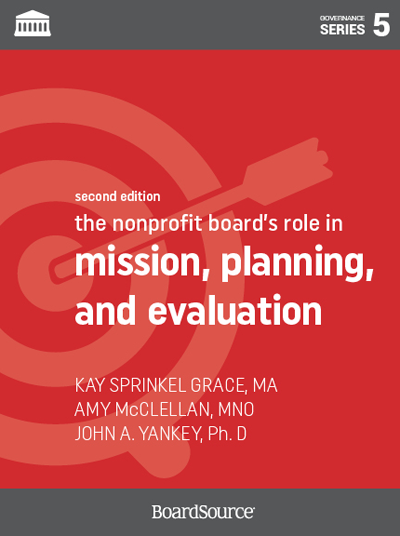 All too often, nonprofit boards look at mission, planning, and evaluation in isolation. 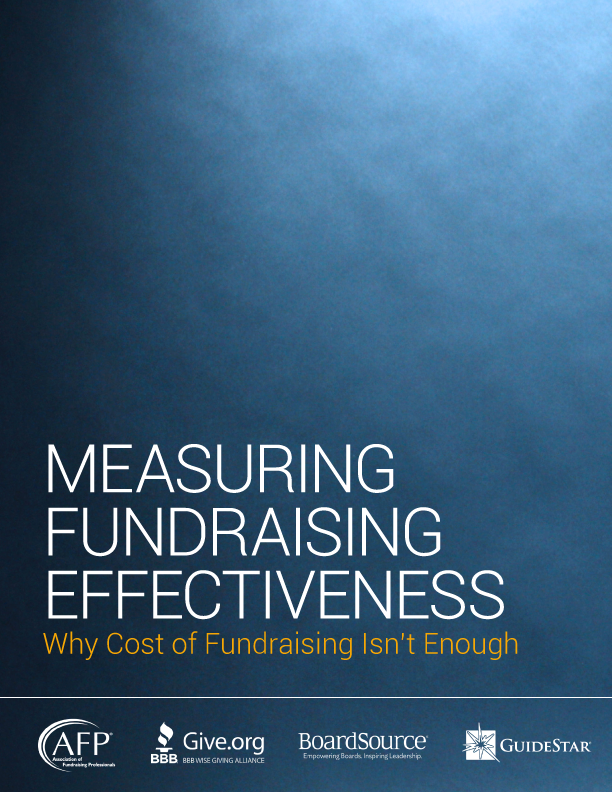 This book, however, offers an integrated approach. 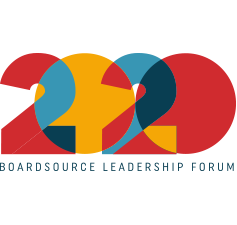 A regular and consistent planning process helps the board and staff clarify mission and make changes when necessary to keep mission fresh, lively, and relevant. A systematic evaluation process generates information to help formulate goals and provide the framework for measuring those goals against mission.